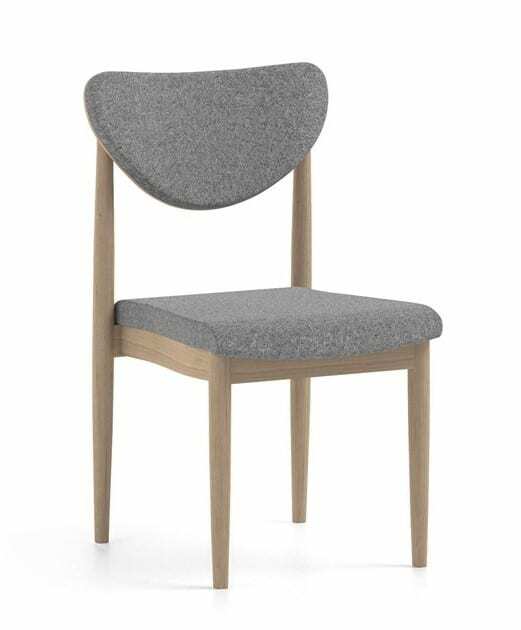 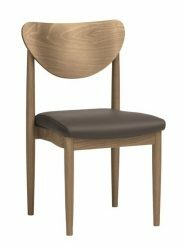 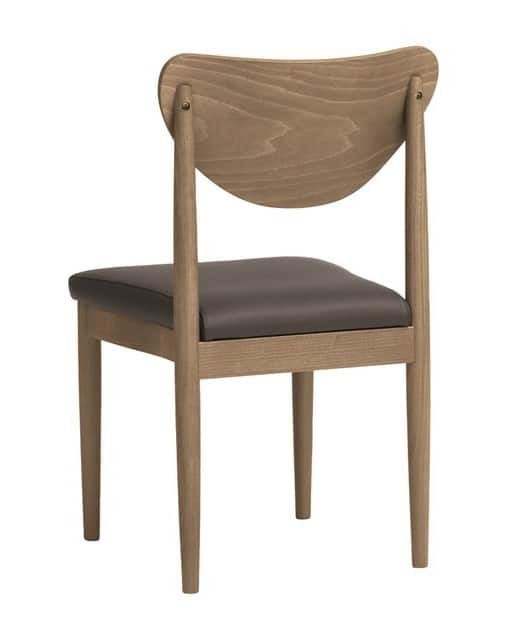 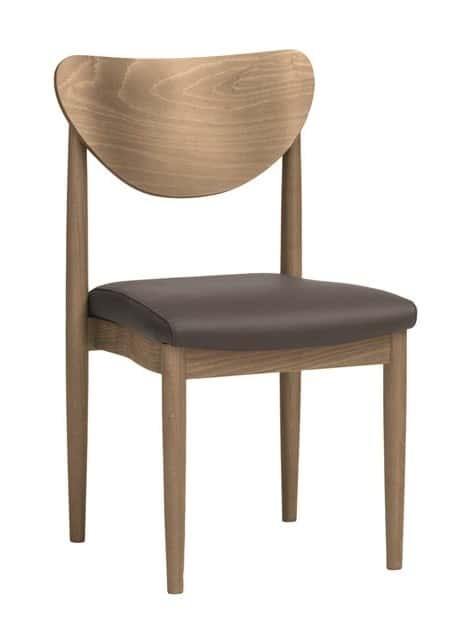 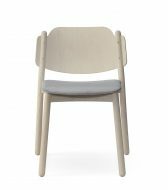 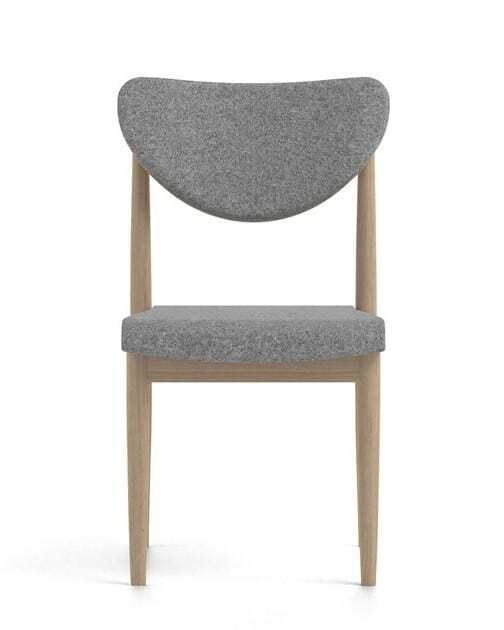 The Pia Side Chair features wooden frame and upholstered seat or seat and back. 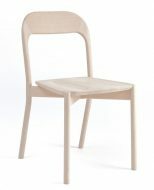 Frame can be finished in various wood finishes. 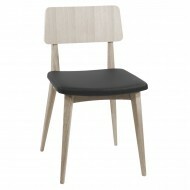 Upholstery available in any Fabric, Faux Leather or Leather.